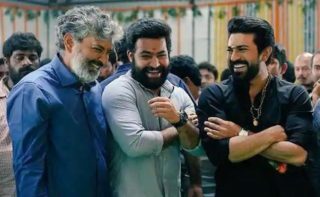 SS Rajamouli’s upcoming multistarrer film RRR featuring Ram Charan and Jr NTR is already one of the most awaited one. Several speculations about this film were making rounds and some of them include KGF star Yash may play a crucial role, Bollywood beauties Alia Bhatt and Chopra are in talks for the female lead roles. The latest set of reports indicate that Rajamouli has approached Bollywood star Ajay Devgan for a role in RRR, but due to some undisclosed reasons, the actor is not coming onboard. 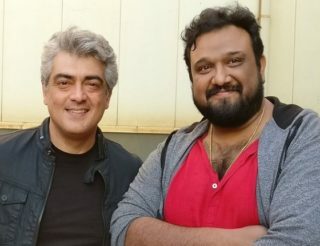 So, the Baahubali director is planning to narrate to the same role to Akshay Kumar, who recently played the antagonist role in Rajinikanth’s 2 Point 0. So, it remains to be seen if Akshay will agree to be part of Rajamouli’s RRR. After Baahubali, several actors across the country expressed their interest to work in a Rajamouli’s movie and some of them include Aamir Khan, Akshay Kumar, Shahrukh Khan and others.